Ezt a terméket eddig 399 alkalommal vásárolták meg! 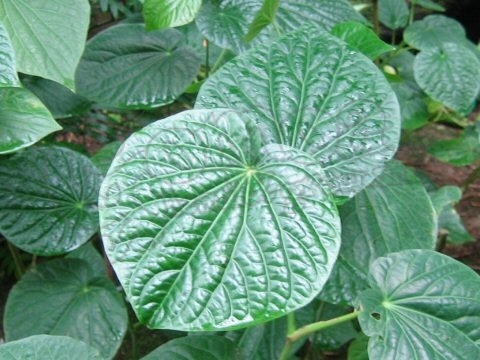 Kava (Piper methysticum) is originated in the South Pacific. 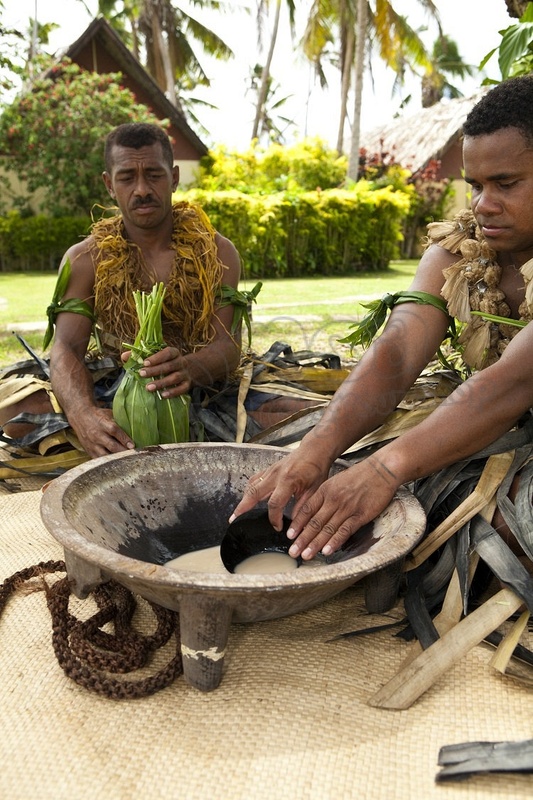 Believed to originate from Melanesia, kava grows abundantly in the sun-drenched islands of Polynesia. 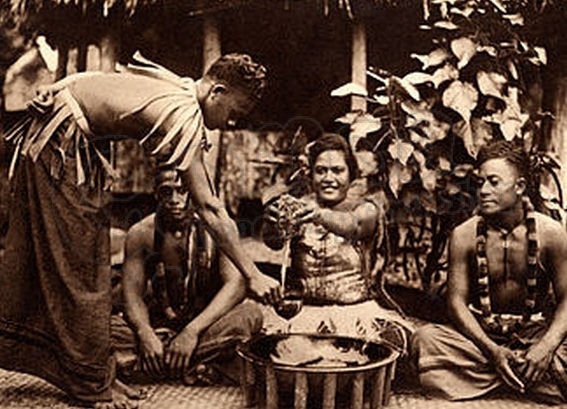 Kava has a key role in social ceremonies. 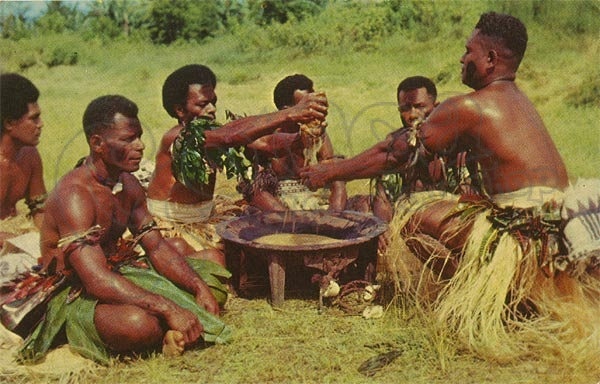 It is usually the only way to welcome honored visitors. 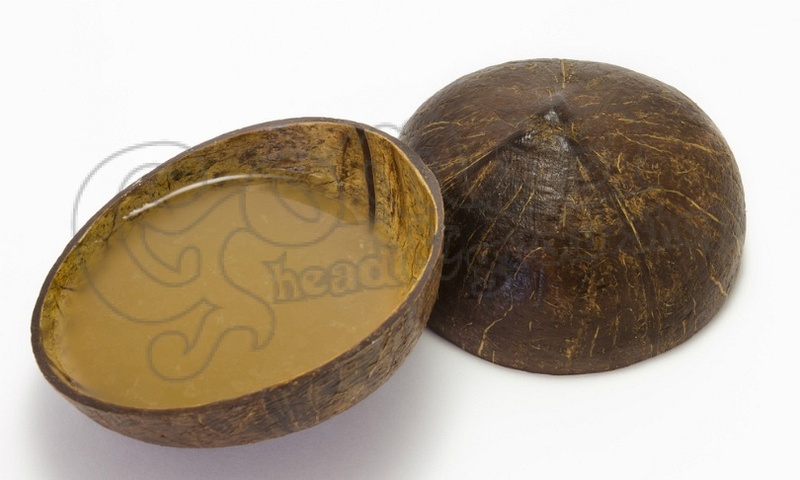 Sometimes, presenting others with a kava root is a sign of welcome and peace. 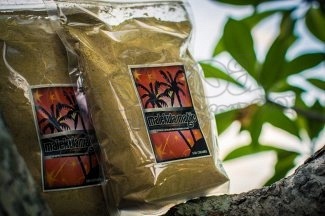 A member of the black pepper family, kava’s active properties stems from the kavalactones found in its roots. 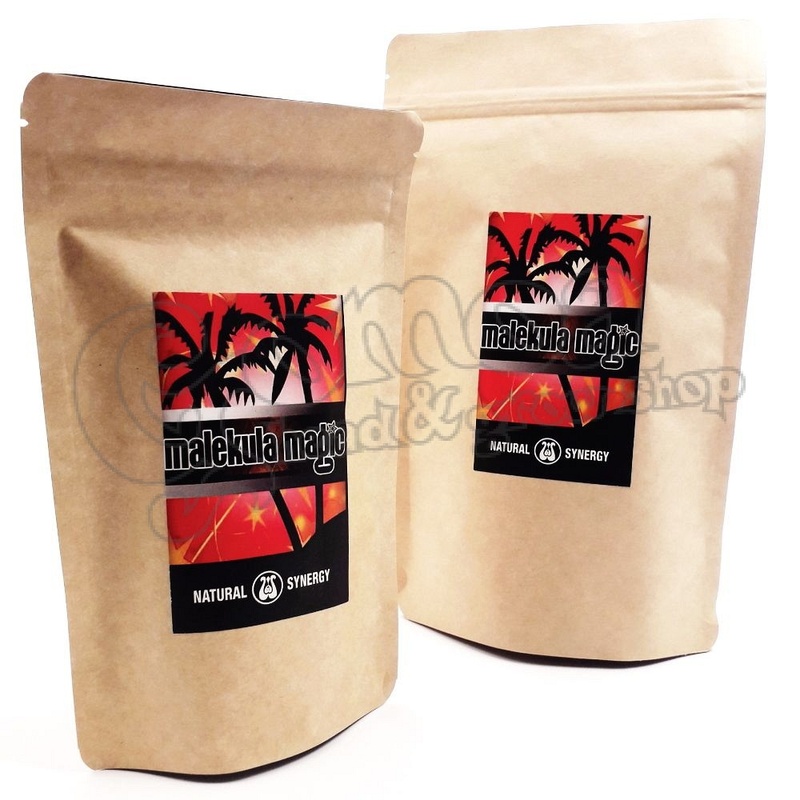 The super size Malekula Magic packahes are only available in our webshop!